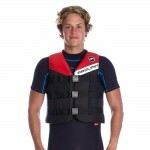 Multisports impact vest for Kitesurfing,Windsurfing and Wakeboarding. 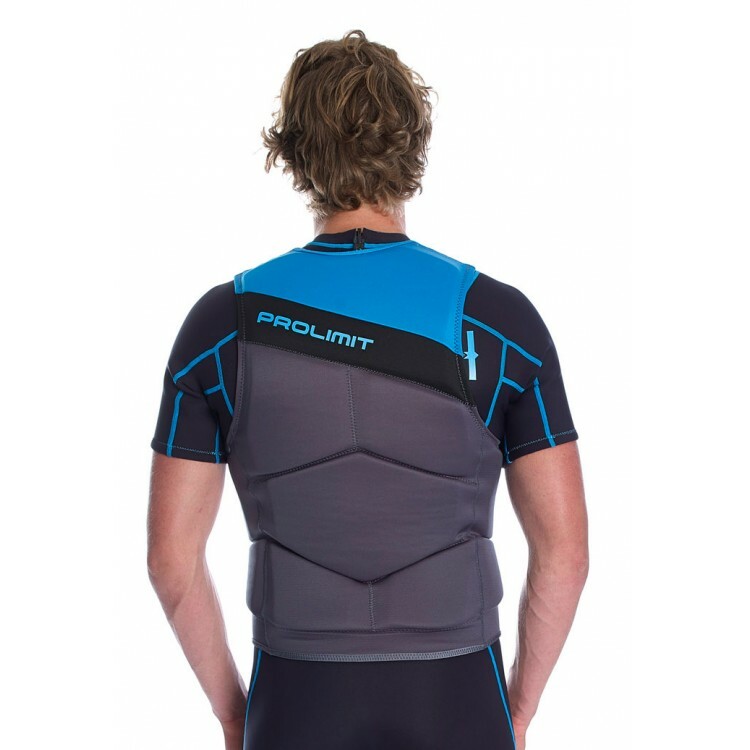 Side zipper and heavy padded panels for impact, stretch and compression. 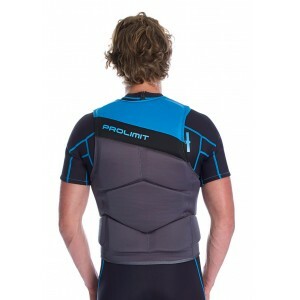 • Side zipper for easy entry. 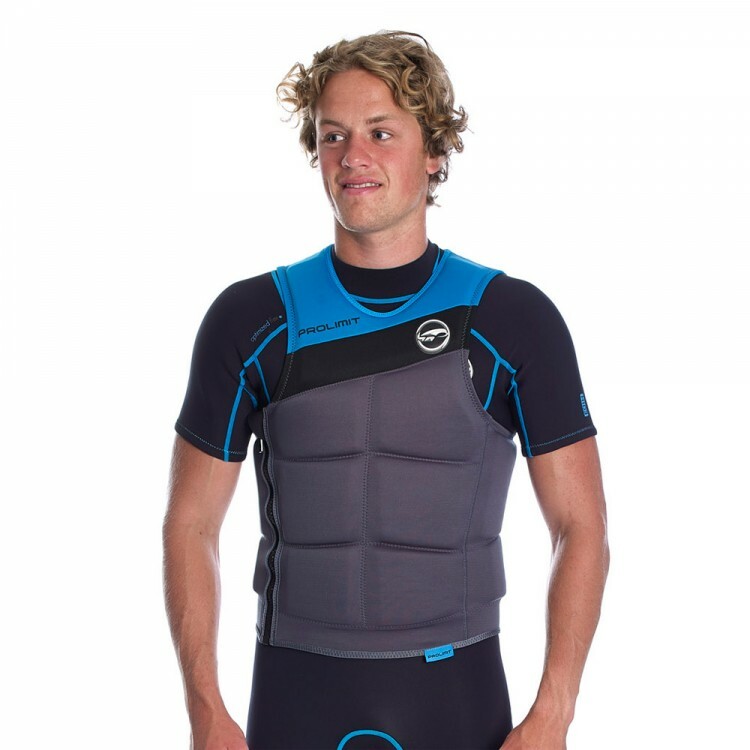 • Multiple padded panels for impact, stretch and compression optimization.